Meet up to watch Cornell Final Four Lacrosse! 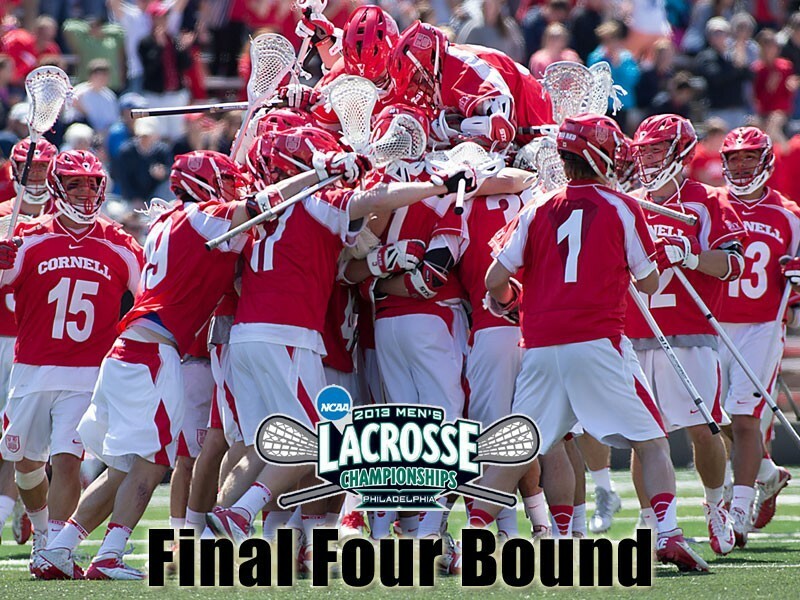 * Join local BIG RED lacrosse fans watch the Cornell Men compete in the Final Four !!! See you there. Dot Valachovic | dpv6@cornell.edu | before 1PM Sat. This entry was posted in Sports and tagged Albany, cornell, final, four, lacrosse on May 24, 2013 by Cornell Club.